Suzanne Poot is the author of the book Rauw, Naakt & Gezond. Suzanne is a Health Coach and an Hippocrates Health Educator. Suzanne’s mission is to incentivise people to improve their lifestyle by adopting a more healthier approach. 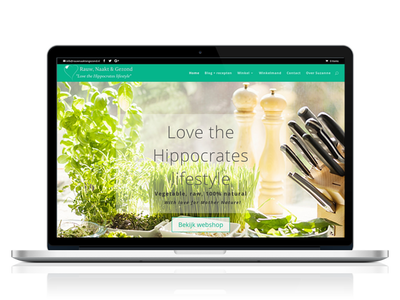 Suzanne had already put together a website to promote not only her book but also her services and the sale of natural Hippocrates healthy products. The website however didn’t have a professional look and had some formatting issues, this is where I came into play. What a relief that I got to know Catarina! I have had some experience with programming and layout work for my sites before and always with problem(s). With Catarina I had none and the job was done great. She is professional, very accurate and a fun lady to work with too. I definitely recommend Catarina. Created a Child Theme of Divi to ensure that all custom changes were not lost with updates. Improved the display of main banner to be attractive to visitors and Formatted the buttons across the website to be consistent. Formatted several areas of the website to give it a more organised look. Re-Designed Suzanne’s logo to ensure that it was readable on screen. 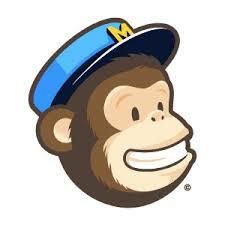 Created an horizontal Subscription section on the homepage and integrated MailChimp on the website.